We’re gearing up for our ward’s Young Women in Excellence and I thought I’d share with you what we’re doing and some coordinating printables I’ve created. 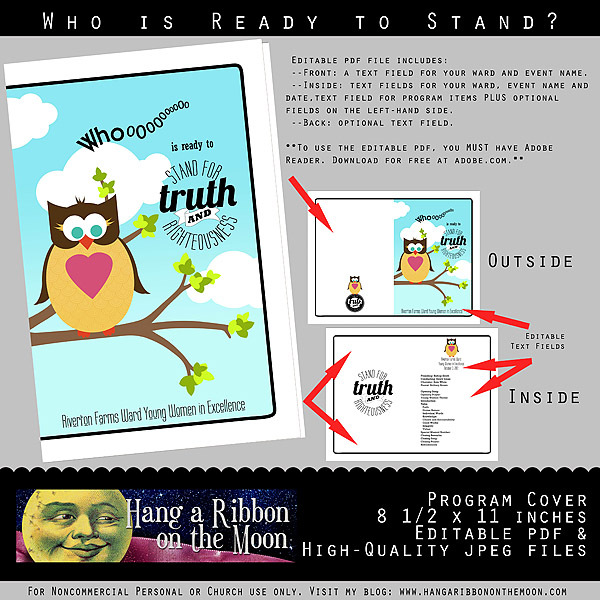 Our theme this year is “Whooo is ready to stand for truth and righteousness?” and we’re using owls to tie it all together. Our fabulous YW President, Shauna, got the idea from a friend and we’re giving it our own spin. This idea and my printables are easily adaptable to New Beginnings, Girls Camp and other Young Women activities as well as for Activity Days recognition events. 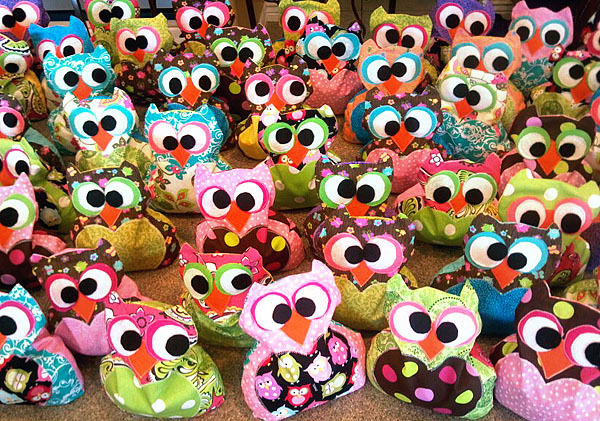 Gifts for the Girls: With the help of some fabulous YW advisers, we sewed some adorable owl rice bags to give to the girls. Each one is different! We got the pattern for them from here and filled each one with a tablespoon of lavender and three cups of rice. The girls can warm their owls in the microwave for a minute and then take them to bed. My nine-year-old daughter has one and loves it. So fun! 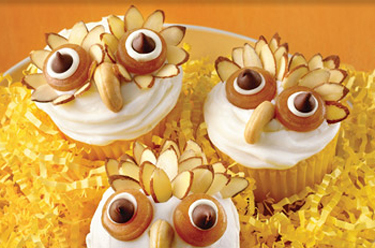 Owl Cupcakes from Duncan Hines. Owl cupcakes from One Lovely Life. 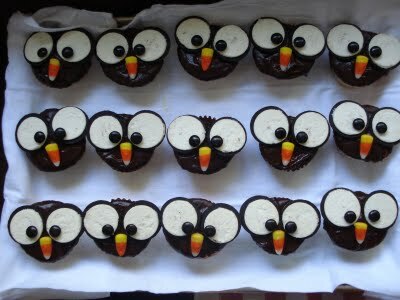 Owl Cupcakes from Catching Fireflies. Program: We’re having several girls speak, each one on a different Personal Progress value and how working on that value has helped them to stand for truth and righteousness. We’re also having a Laurel who recently earned her Honor Bee and another girl who earned her Young Womanhood Recognition award share their experiences. The girls will be singing a special song we learned at camp and we’re having a sweet sister in the ward sing a solo. Decorations: We’re decorating with all kinds of owls, including the owls we made for the girls, and glass vases filled with branches. 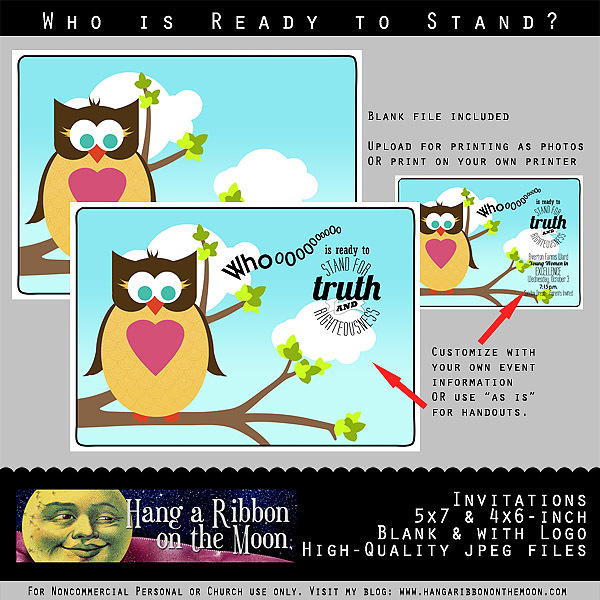 I’ve created several coordinating owl printables for our event including invitations, program cover, name cards, posters and tags. Remember: Please DO NOT share these downloads in any way. Link others up or send them here to get their own 🙂 All downloads are for noncommercial personal or Church use only. You will need to unzip the downloads before you can access the files. Invitations: The invitations come in 4×6 and 5×7-inch sizes. Add your own text (read my tutorial) and then have them printed as photos by your favorite photo printer or print them on cardstock. Or, pop them in a frame for a cute gift for your girls! I’ve included non-text and text versions. Download my Who Is Ready Invitations HERE. Program Cover: My program cover is an interactive, customizeable pdf file: simply fill in the text fields with your information and print. So easy! There is a text field on the cover for your ward/stake name and event. Inside, you’ll find blank fields above and below the logo on the left-hand side and, on the right-hand side I’ve included fields for your ward/stake name, event and all your program information. On the back is a text field as well. Open the program cover pdf in Adobe Acrobat Reader. Edit the text fields with your own information. Print out the outside (page 1). Feed the paper back into your printer to print on the back (page 2). In the download I’ve also included high-quality jpeg files of the inside and outside of the program cover. Download my Who Is Ready Program Cover HERE. Name Cards: We’re setting up display tables and having each girl in our ward bring examples of the Personal Progress projects they’ve done this year. I’ve created name cards for each girl to put next to her display. My download for you includes pdf and jpeg files. Simply print, cut, fold and add each girl’s name. 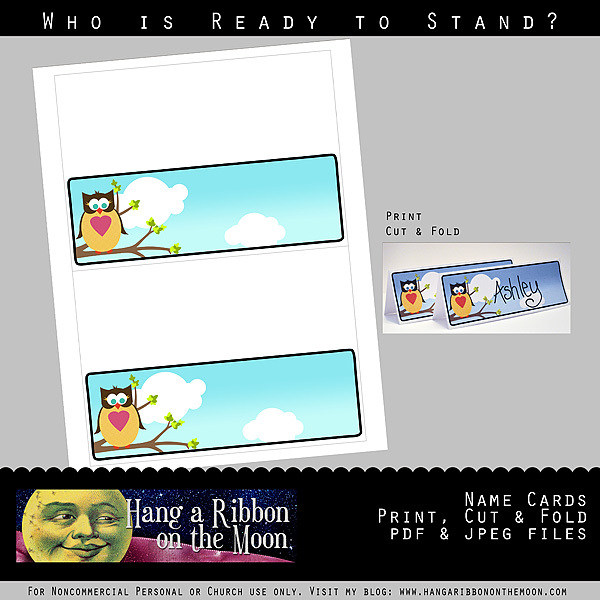 Download my Who Is Ready Name Cards HERE. Posters: As a visual reminder of our upcoming YWIE, I made 8.5×11-inch posters and mounted them on cardstock for display in the foyer. You can add your own text for your event. 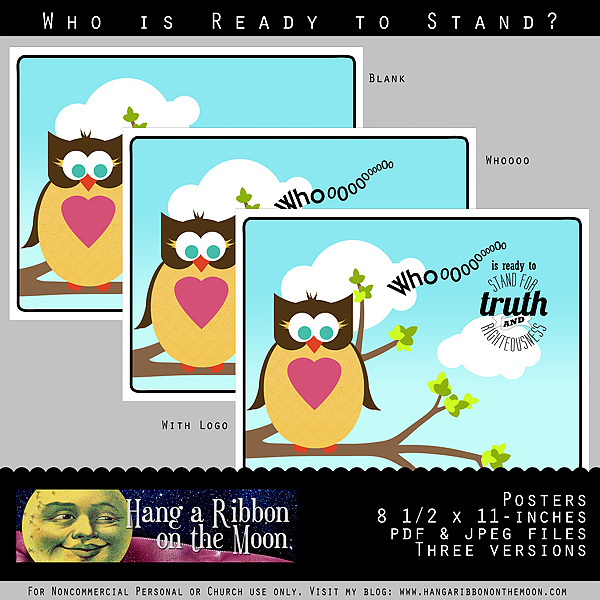 I’ve included three jpegs of the posters: blank, with “Whoooo,” and with the logo and theme. Download my Who Is Ready Posters HERE. Owl Tags: Finally, I’ve made some tags we’re going to pin to our owls. 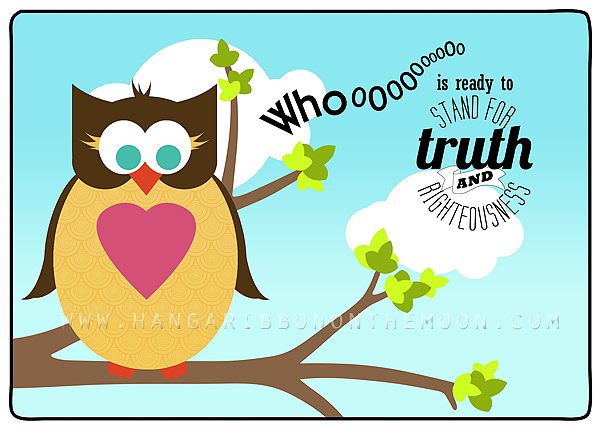 On the front is my Stand for Truth and Righteousness logo and on the back are the words “Owl Stand for Truth and Righteousness” (owl=I’ll, cute, huh?) and heating instructions for the rice bags. Again, these tags are available in pdf and jpeg files and with and without heating instructions. 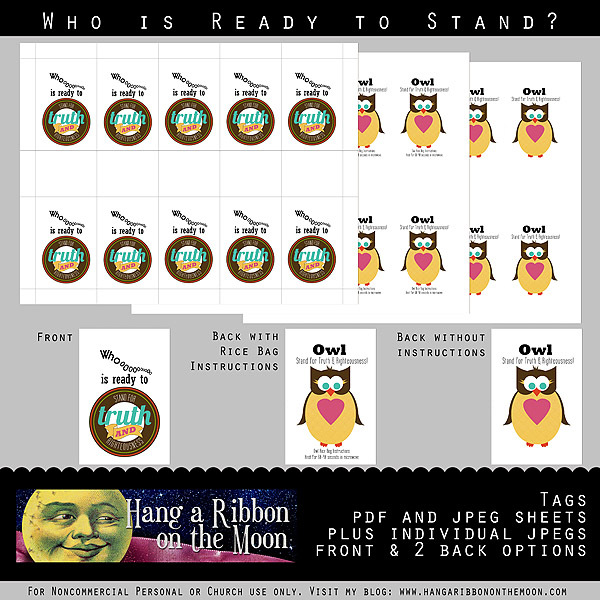 Download my Who Is Ready Owl Tags HERE. Next 2013 Personal Progress Calendar: It’s Here! This is awesome! Thank you for all of your hard work. I am in charge of our YWIE program in Nov. We will be using this as our theme. Thank you for sharing! I love helping wonderful people like you! Thanks, Holly! Blown away totally! Thank you for sharing your talents with those of us not so blessed. We want to do this for our New Beginnings and introduce the new theme. Thus, we would like to change it to Who is Ready to Stand in Holy Places? Would you be willing to sell your templates so we can change that wording? Thank you for even considering that. Thank you so much for making the changes during this holiday season. I’m excited to incorporate them into this years theme. Thank you, thank you, thank you! Love your wonderful ideas! can you tell me how to unzip the files for the “who is ready owl invitations. ?” We want to use them for new beginngs. Thank you very much. Sure, Mary! After you have downloaded the file, navigate to it on your computer. For example, if you saved it to a file called “Young Women Downloads,” open up that file. Then, simply right click on the zipped file. A pop-up menu will appear. Click on “Extract All.” You will then be asked where you want the file extracted. Navigate to that location on your hard drive and click “Extract.” The file will be unzipped and you can find all the documents that were extracted in the location you extracted it. Thank you. You are so talented and helpful! don’t know how long this deal will last though! Wow! That is a great deal! Thanks for the tip! Where did you get your lavender? Did you use dried chunks or oil? 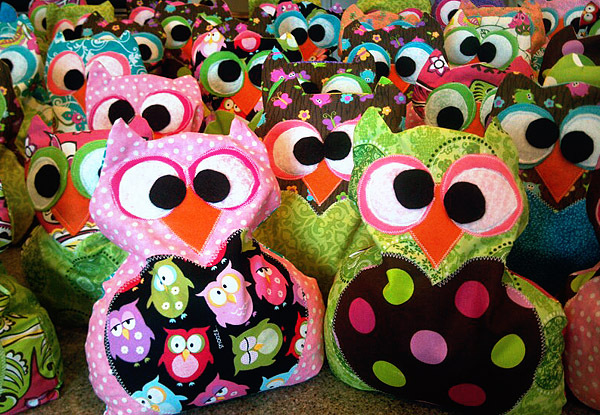 I don’t want to put the wrong item in these cute owls. We put in dried lavendar–I think one of our leaders purchased it. Some girls liked the scent, others not so much. A great big THANK YOU!!! 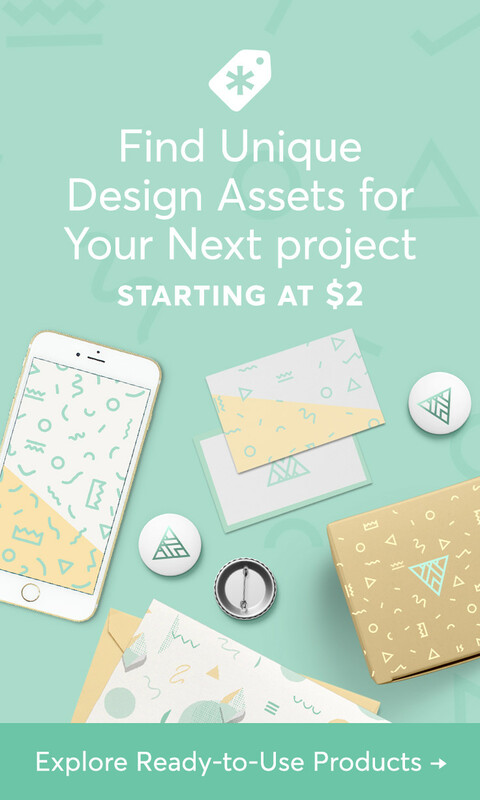 Can you tell me what fonts you used? I’m trying to fill in our info on the invites and want it to match. Thank you. You’re welcome! Here are the fonts I used: Who: Bernhard Gothic Medium [http://www.myfonts.com/fonts/urw/bernhard-gothic/t-medium/]. Is Ready to: Rockwell Condensed [http://ufonts.com/fonts/rockwell.html]. Stand In: Labtop Secundo [http://www.dafont.com/labtop.font]. Holy: Lobster [http://www.dafont.com/lobster.font]. Places: Rockwell Extra Bold. On my example invite I use the following fonts: Ward Name: Labtop Unicase. Young Women in: Lobster. Excellence: Labtop Secundo (all caps). Date: Labtop Unicase. Time: Bernhard Gothic Medium. I too would love to have the revised: Who is ready to stand in Holy Places. Thank you for sharing your wonderful ideas with those of us who struggle doing that very thing. 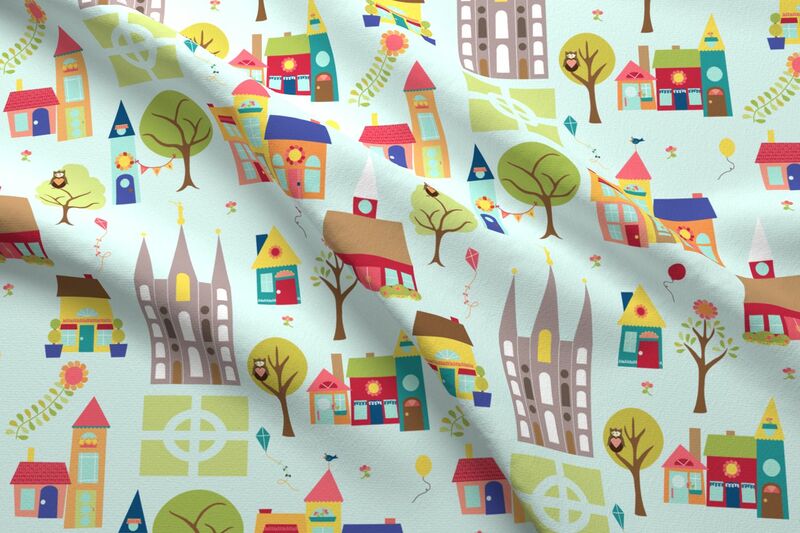 I revised it 🙂 You can find my revised printables here: https://hangaribbononthemoon.com/2012/12/07/who-is-ready-to-stand-in-holy-places-new-beginnings-ywie/ Enjoy! My branch used this for when we had New Beginnings.